Throughout his life, Gary Carter has enjoyed all types of game fishing--spinning for bass in Georgia ponds; wading beautiful mountain streams for trout; casting the flats for bonefish; exploring the reef for dogtooth tuna; and trolling the abyss for dorado, wahoo, and tuna. Carter's main passion is fishing for billfish and tuna using light tackle; he is one of only two people to have caught both a tuna Royal Slam and a billfish Royal Slam-- and he repeated the billfish slam eight times. Carter also caught six offshore Grand Slams from 1998 to 2010. Most rewarding for him is introducing a newcomer to billfishing and being a part of that first catch. 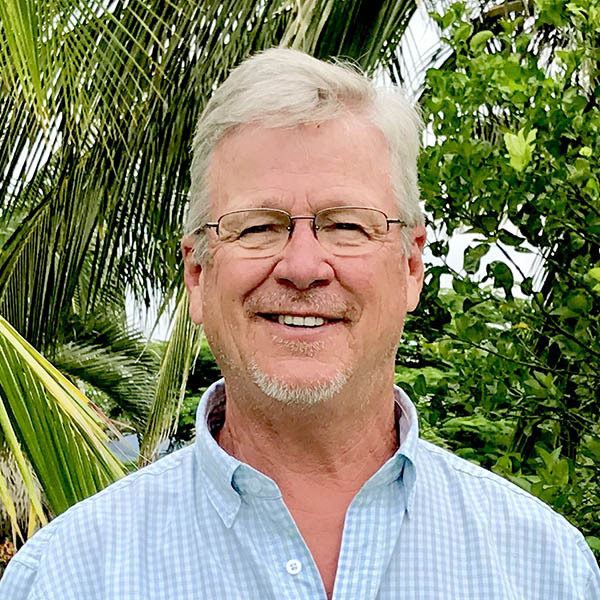 Carter, a residential developer, has served the IGFA in many ways for over a decade: International Representative, instructor at the organization's 2010 Expedition: Guatemala, and now Trustee. Carter believes IGFA is in the unique position to provide a united voice for recreational anglers, captains, crew, and businesses that are directly or indirectly dependent on game fishing. He would like to see the IGFA become more involved in fly fishing-- both fresh- and saltwater-- by working with guides, lodges, tackle shop owners, and avid fly anglers to develop programs that cater to this very important segment of our sport. Carter also wants to develop a comprehensive youth program with a goal and recognition format to engage the young in game fishing as a recreational pastime for life. He wholeheartedly supports one of IGFA's 80th Anniversary Initiatives which aims to teach 100,000 kids around the globe to fish-- helping to build a new generation of educated, ethical and accomplished anglers. Carter and wife Sherrell spend most of their time in Playa Carrillo, Costa Rica.